Florida has some big meets. 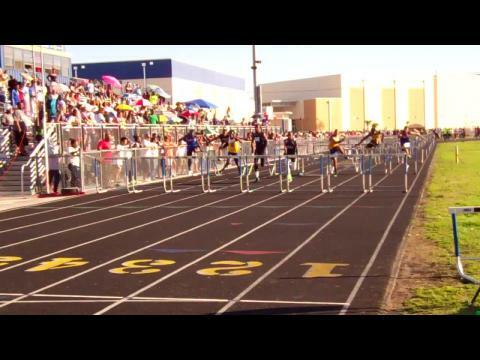 For those familiar with the track circuit, Bob Hayes Invitational, Louie Bing Classic, & Sam Burley HOF are some of the biggest meets around. The colleges step up and offer Steinbrenner (USF), Florida Relays & the FSU Relays to the mix as well. 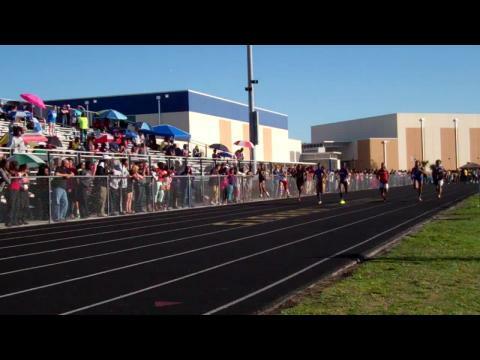 Go ahead and add the Kowboy Invite to the “big FLA meets” list too. Attracting some of the best Central Florida has to offer, in addition to the some west coast teams as well, this invitational is getting larger and more competitive each year. 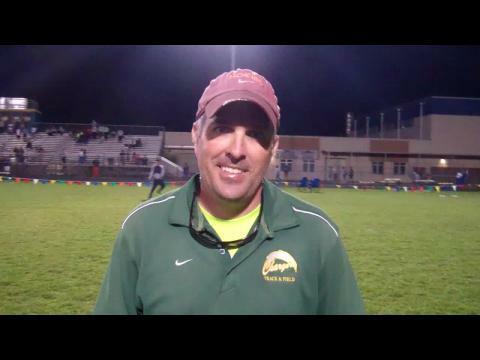 Liberty High school head coach Robert Pauley talks about the day after winning the Kowboy Invitational at Osceola HS on March 8, 2014. 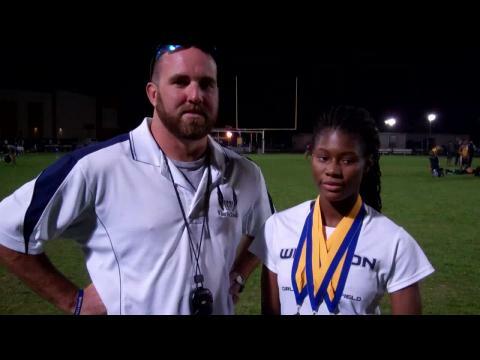 Wharton's Coach Anthony and MVP Jasmine Robinson talk about their day after winning the Kowboy Invitational March 8, 2014. 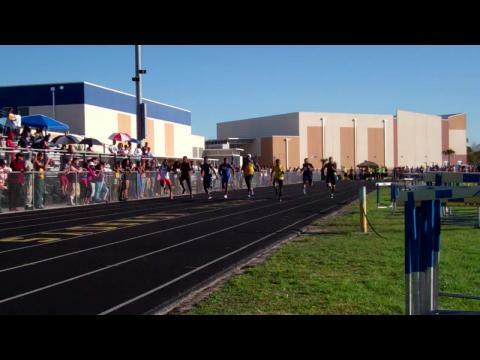 The Great Lambino Donald Lamb strikes again as he visits my alma mater Osceola High School for the 2014 Kowboy Invitational. 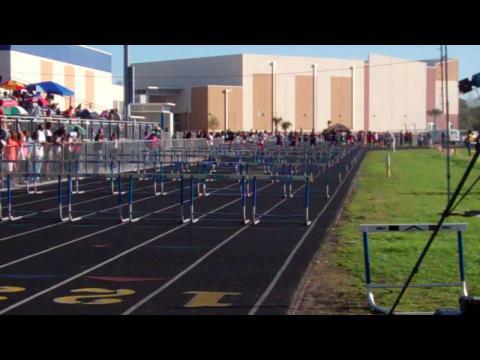 Check out over 1800 photos from one of the top meet's in Central Florida and across the state!